Pulse Daybed, created by design duo NOIDOI for Skagerak is made from solid FSC approved hardwood with a removable magazine holder made from moulded felt. The hatch which covers the magazine rack is also removable and can be used as a serving tray. 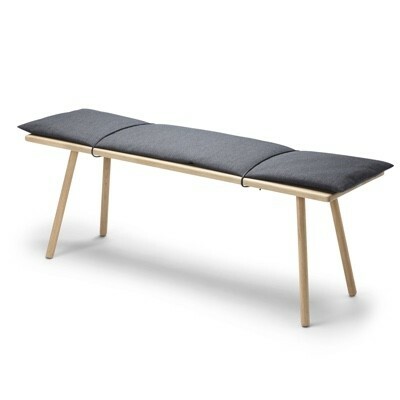 The Pulse Daybed is fit for multipurpose, it can be used as a daybed, although would not look out of place used as a coffee table or alternatively in an entrance hall as a bench. If necessary, you can take of the woollen upholstery and send it for dry cleaning.